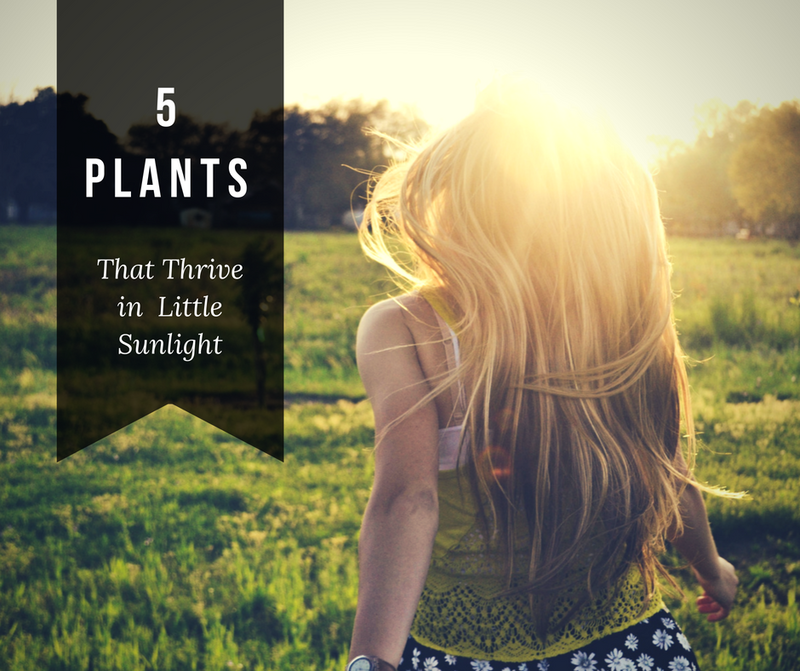 If you don’t get that much sunlight in your garden, but still love to surround yourself with all sorts of beautiful plants, the solution would be to choose some shade garden plants to brighten up your garden. For that purpose, you should also try to select plants with bright colors, instead of dark ones. But let’s see some concrete examples, shall we? We have prepared for you today a top 5 of shade garden plants that don’t need a lot of sunlight to grow. 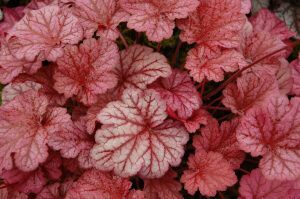 Heuchera (pronounced Hew-kera, with the accent on the first syllable) is a type of perennial that grows wonderfully in the shade. Plus, they have such bright foliage, they will instantly beautify your garden. 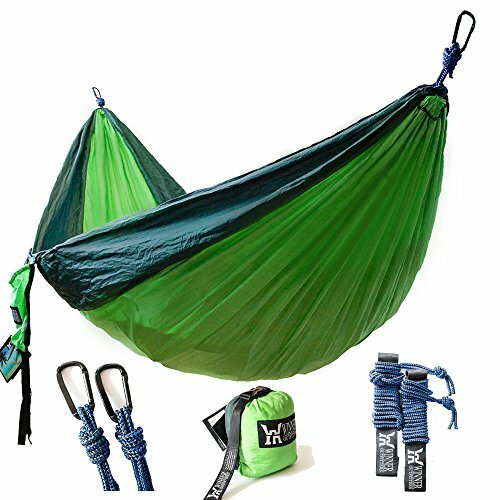 They come in deep purple, bronze, green, or chartreuse. They are really small plants, with a lot of ruffled leaves, and in order to develop at its best, they actually require a lot of dry shade. If the soil is too wet, the heuchera tends to rot. It blooms in late spring, producing magenta pink little blooms on wire stems. 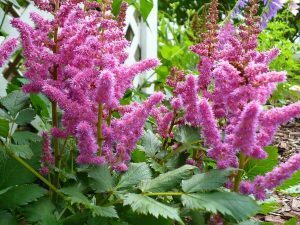 Another type of perennial for a shade garden, the Astilbes – unlike the Heuchera – prefer moist soil in addition to shade. 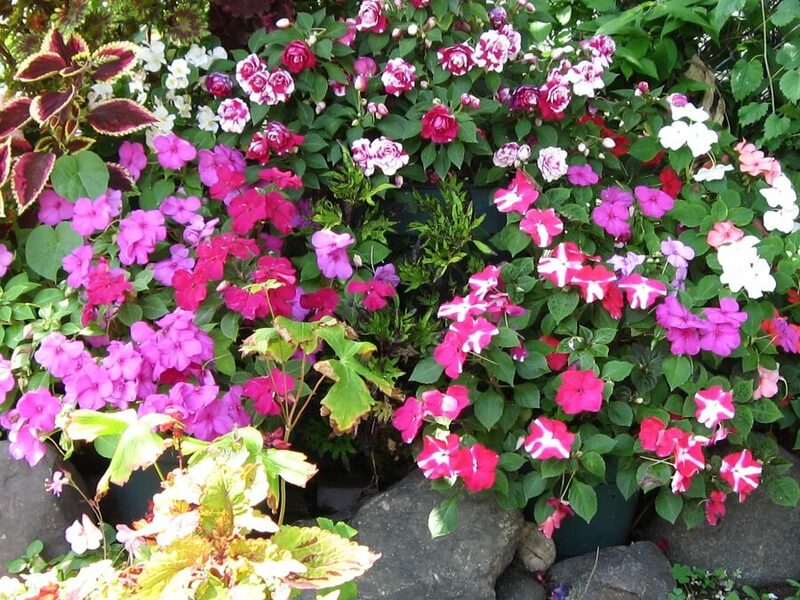 They have extremely bright foliage and flowers, which will make them the centerpiece of your garden. They are easy to take care of, and they bloom in the spring and summer, sporting red, white, pink, or lavender flowers. Don’t forget that too much sun can burn their foliage, and they should be watered constantly. Other than that, we suggest you try them out. 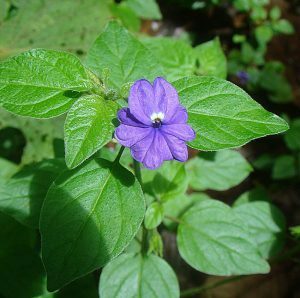 This type of shade garden plant is a wonderful addition in the garden of anyone who loves blue flowers. They grow best in a place with a warmer type of shade, where they also get some filtered sunlight. Our suggestion would be to plant them in hanging baskets. They have small green leaves, and star-shaped flowers. 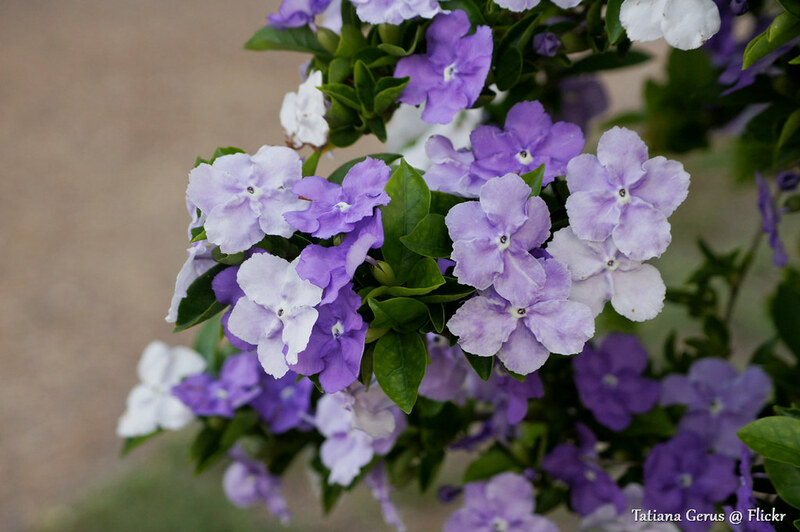 They don’t only come in a blue color, but also white and violet. 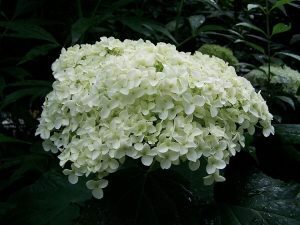 The shade garden hydrangea is one of the best plants you could have in your garden. The shrub is extremely easy to take care of. It requires only some watering from time to time, and it produces some gorgeous types of flowers. The flowers grow in big clusters, like the head of a mop, and they can be white, pink, or blue. 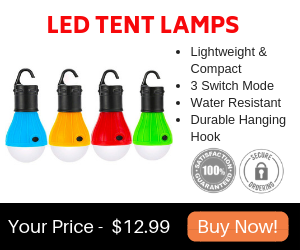 For an extra amount of brightness in your garden, we recommend the white ones. Saving the most spectacular one for last, this creatively named plant takes its name from the fact that its flowers change color one day after the other. 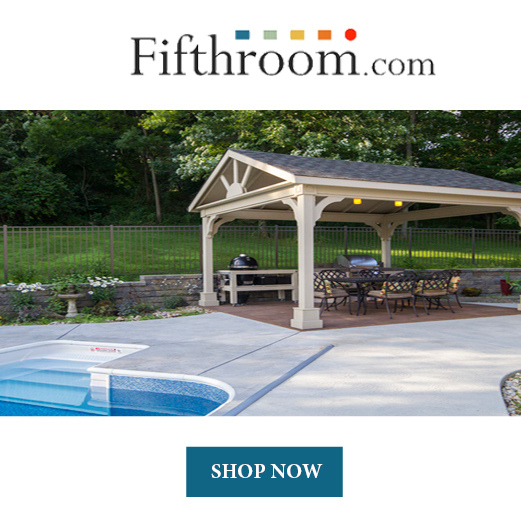 Doesn’t that sound like something you would want in your garden? “Yesterday” the flowers are purple, “today” they are lavender, and “tomorrow” they are white. It doesn’t require a lot of space, it grows perfectly well in a shade garden, and it provides you with a really nice show. These shade garden plants can be really colorful and bright additions to your garden, eliminating the issues of what to plant in a garden with too much shade. Why not give them a try?